What are the neighborhoods of Shaw? Okay, I need to regularly post this topic. Because DC is a city that attracts people from elsewhere, the nuances of the city’s history get lost over time with each new fresh face. There is a piece in the Washington Post, a “Where we live” real estate article about Truxton Circle. 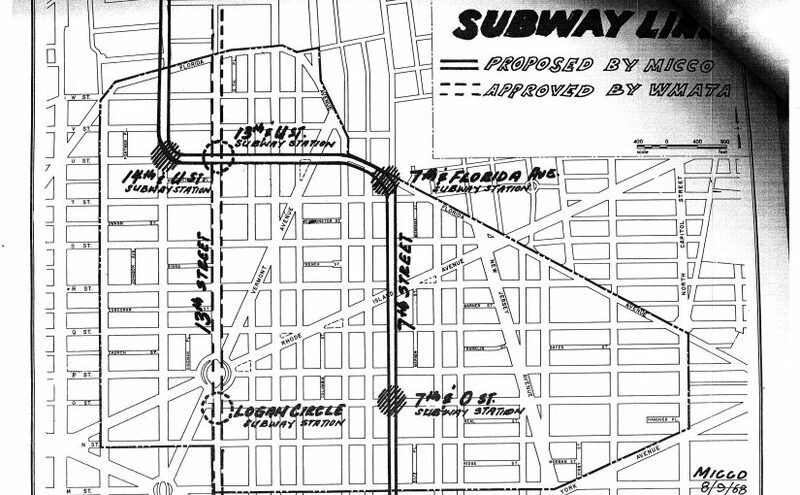 There is a line that refers to other neighborhoods, Bloomingdale and Shaw. I’m only going to nit pix here and state, once again, Truxton Circle is in Shaw. 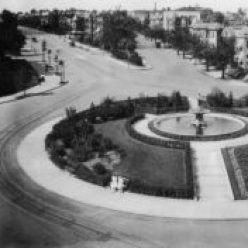 I thought I mentioned it to the writer to reached out to me for contacts, when I warned her about the group of residents who hate the name ‘Truxton Circle’. Look at this map above. 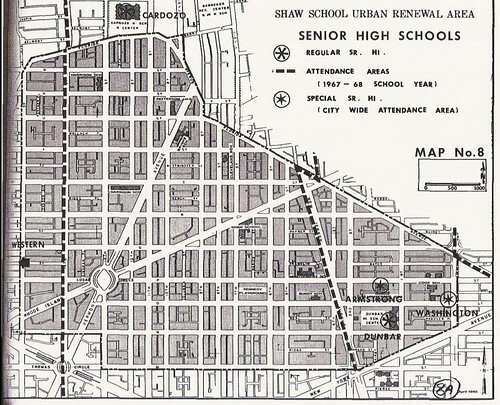 Let’s point out a few of the neighbhorhoods covered by this circa 1968 map of the Shaw School Urban Renewal Area. Let’s start in the north with the top of the map where we have the area currently known as U Street. Formally this was the city’s Black Broadway. What are the boundaries? Beats me. Let’s say U St and Florida Ave NW. Coming over the east in a clockwise direction, we have the NW section of Truxton Circle. There is a NE section that I ignore most of the time. That north east section is not part of the original Shaw neighborhood. Funny thing, there are parts of Mt. Vernon Square, or at least the Mt. Vernon Square Historic District (map, PDF) in Truxton Circle. And there are parts of Mt. Vernon Sq. outside of Shaw. This is in the southeastern part of Shaw and bordering Shaw. There is an overlapping. Don’t freak out, it’s okay. Now this is the section that these days gets touted as the current boundaries of Shaw, although I don’t know who redrew them. Mid-city contains within it, the small historic districts of Blagden Alley and Naylor Court. It also has the most awesome restaurants. Posted on April 5, 2019 Categories Geography, History, Shaw History, Truxton HistoryTags History, Shaw, Truxton CircleLeave a comment on What are the neighborhoods of Shaw?